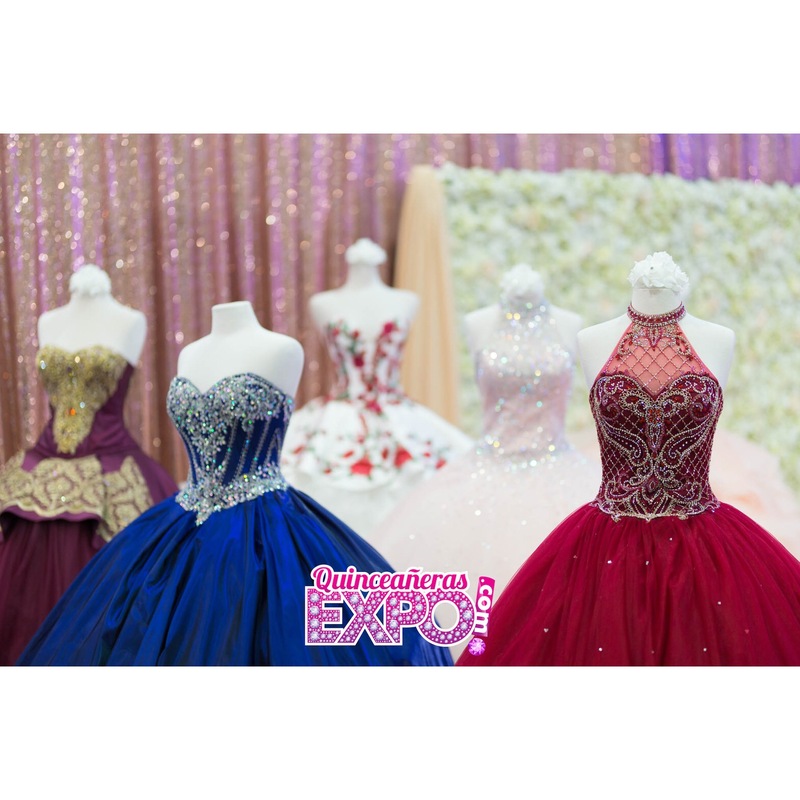 Quincenaera Expo is an event like no other. It has been created with quinceaneras in mind and is designed to focus exclusively on everything a future Quinceanera will need for their event. A Quinceanera Celebration is the most anticipated event for teenage latinas and the Quinceanera Expo will help them make their dreams become a reality. The Quinceanera Expo will take place at the San Joaquin County Fairgrounds, 1658 S Airport Way, Stockton, CA 95206 on March 10, 2019. Tickets online are only $10-$15 You can also buy tickets at the door. This event is open to the public. There will be Fashion Shows, Choreographed Dance Performances, Product/Service Demonstrations and Prizes! With a wide range of exhibit opportunities to choose from, show participation is within reach of any business. Let the power of our event send your sales soaring. For added attraction, you can enhance your expo visibility. Our years of organizing large scale events have given us the extensive knowledge and expertise that you can trust.